Today! 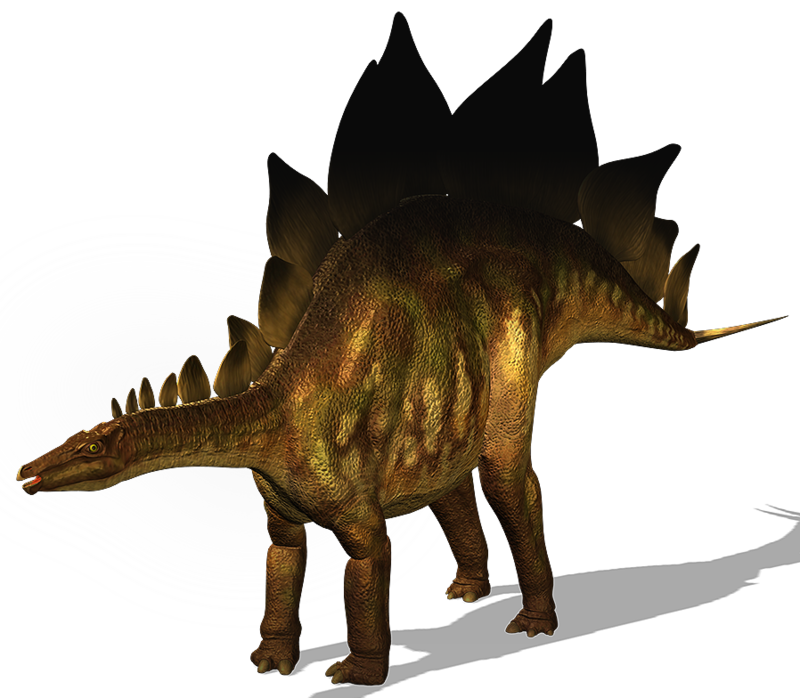 Tune in to Drive Time with DJ Beste 5-7pm for your chance to win a family ticket to see Walking With Dinosaurs at the MEN next week. Just in time for the Easter hols but you’ve got to be in it to win it! 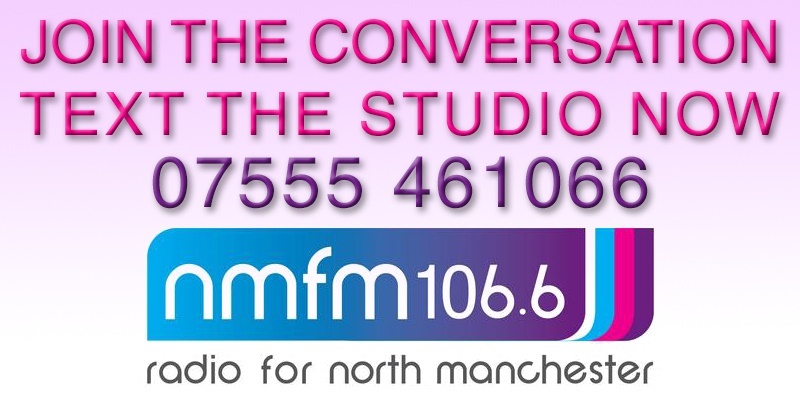 Listen in to the show and when you think you’ve got the answer, phone the studio on 0161 918 6911 or text in on 07757 083438. Happy holidays! 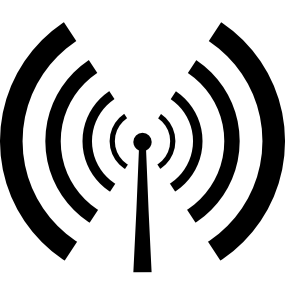 ← Want to get into radio?